There is a resolution in communication technology not going much further, there is a great leap from fixed telephone to mobile phone. From sending telegram to now email. This is simply mind-blowing. This modern connectivity has changed the entire concept of human relationship. With virtual phone, skype etc. now we are in a position to organised chat, conferences, meetings without physically being present over there. 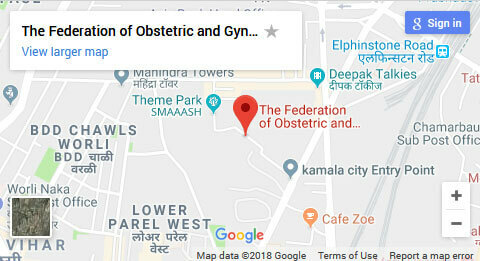 The web telecasting, web connectivity has tremendously helped the budding surgeon, gynecologist learn the fine techniques from successful senior surgeon... Read more..
FOGSI suggestions to the proposed amendments.